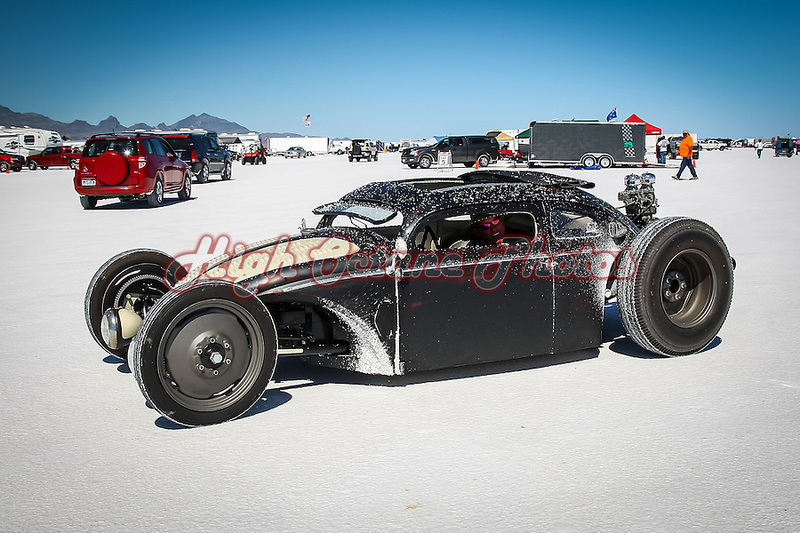 Today's Photo of the Day comes from the Southern California Timing Association's (SCTA) SpeedWeek at Bonneville in 2010 and shows just one of the many different cars that turn up at this great event. Around 500 race teams entered for the 2010 event and thousands more turned up to spectate, with most of those driving from all corners of the mainland United States. This extended front end, chopped, Volkswagen Beetle was just one of those cool cruisers that made it to the 2010 event.